But it is a good question. And I don’t know the answer. I think it’s different for everyone. BUT, one thing that helps is commenting. 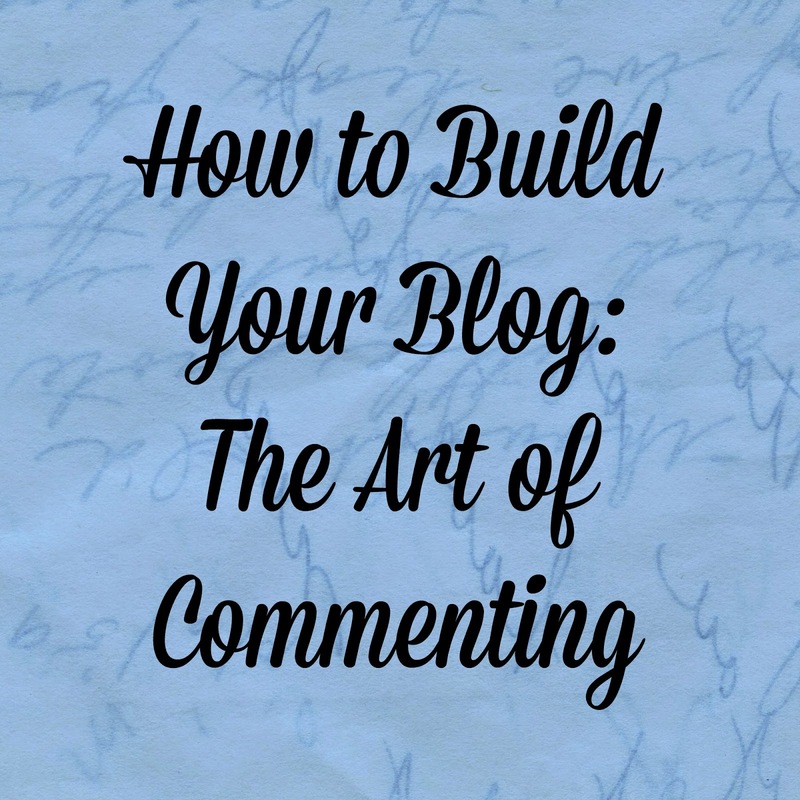 A very smart person said “Commenting is blogger currency.” Jenni of Story of My Life said this and it’s spot on. 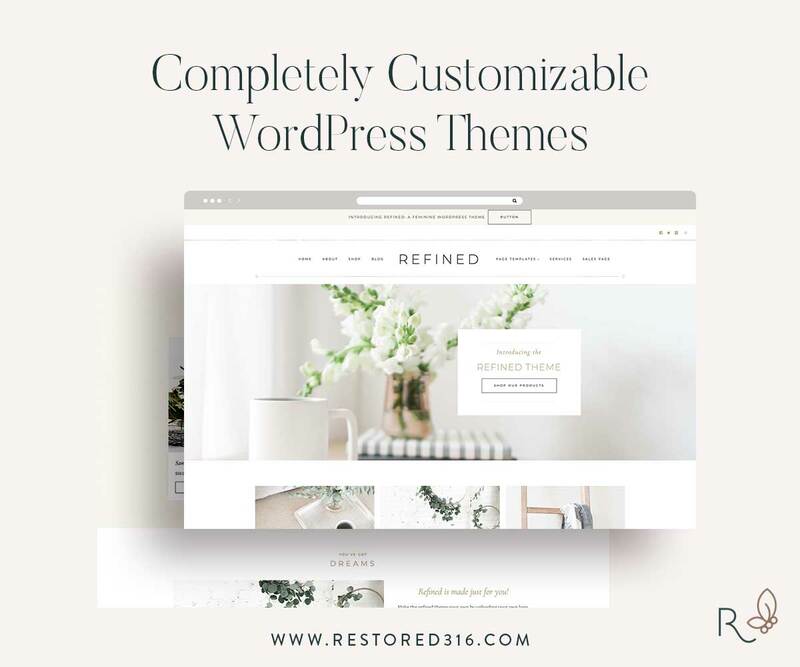 Not only does it help show support for the post, but it also helps give more exposure to YOUR blog. Now, you’re not going to get a comment back every single time you leave one. But commenting leads to discussion. And more often than not, someone is going to click on your name from the comment you left and that will be how they discover your blog. Honestly this is how I find new blogs to read. I may look at the comments on someone else’s blog and then go to their blog because I know they are engaging the other blogger, so why wouldn’t they engage with me? I comment on my sponsors blogs. I like to show that I support them since they are supporting me. I try and comment on the bloggers that comment on mine as well. It isn’t possible every day, but I make an effort to show them I appreciate that they are reading my writing. The fact is, how can I know you read it, if you don’t comment? Blogging is all about community. At least for the good majority of us, it is. So in order for you to extend and create your community I firmly believe it all starts with commenting. So, how did I get “so many followers?” I commented. And I do as much of it as I can. I cannot tell you how much I appreciate your comments and I try and return the favor whenever possible. Same goes for twitter. If you follow me and don’t interact with me, how can I know you even follow me? How do I know what clever things you say? I have established relationships with other bloggers through comments. I find blogs to read through comments. And most of all, my post is validated through comments. The good and the bad. (Yes, you can leave me a comment that you disagree- you are allowed to, I am putting my thoughts out there!). My theory is, if you want your blog to succeed you have to reach out. And that means commenting. You might be writing something worth reading, but how can we find it?